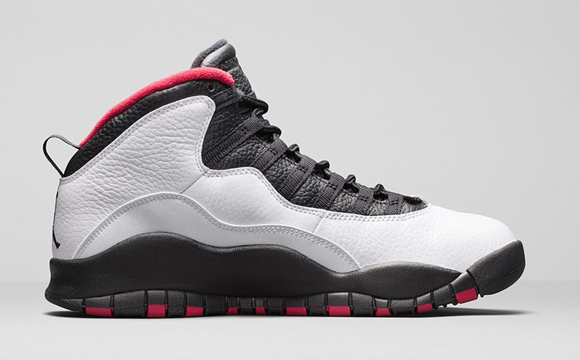 The previously nicknamed ‘Chicago’ X, now called the Air Jordan 10 Retro ‘Double Nickel’, is available at 10am EST on March 28th. 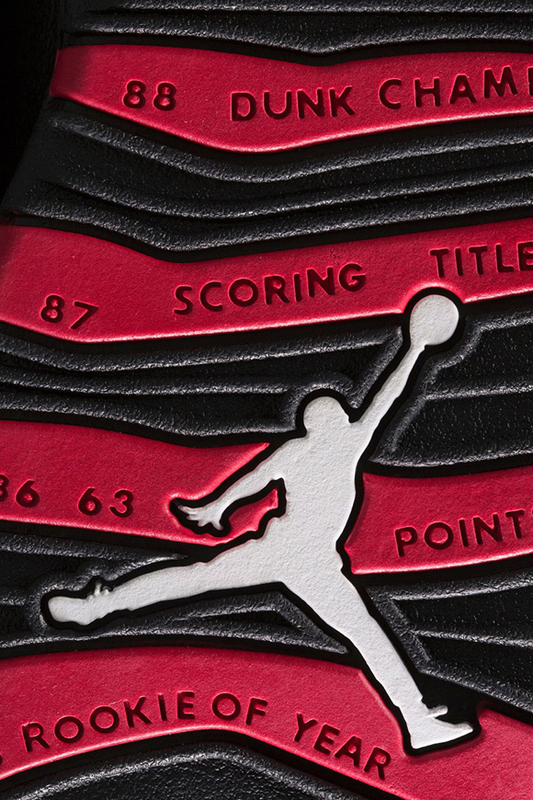 The sneaker is nicknamed ‘Double Nickel’ for the 55 points Michael Jordan put up the season that he returned to the NBA from his stint playing baseball. 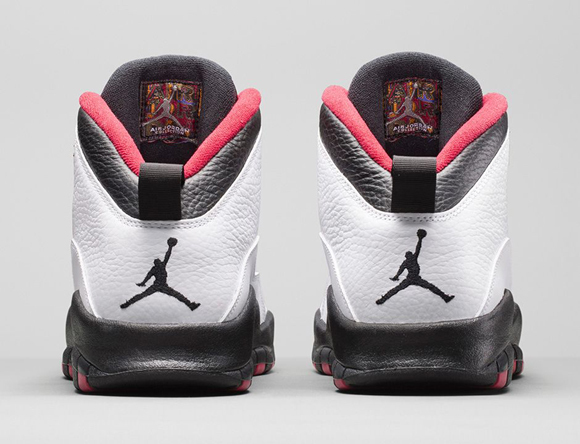 Many doubted Jordan’s ability to play at an elite level and the scoring barrage proved the doubters wrong. 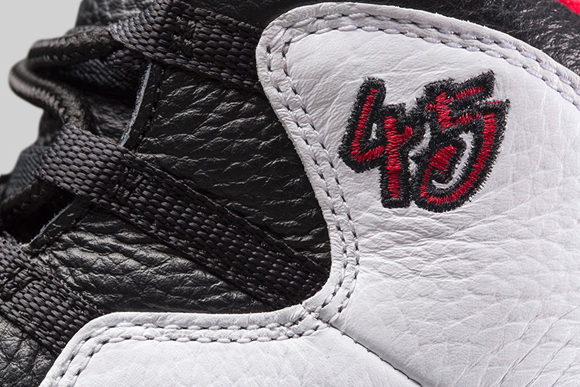 MJ returned to a new jersey number, with that #45 being placed for the first time on the side panels of a release pair of the Jordan 10. Yo Ndub, the amount of ads is getting a bit much! We have queen Latifa posted up now! Amazing. 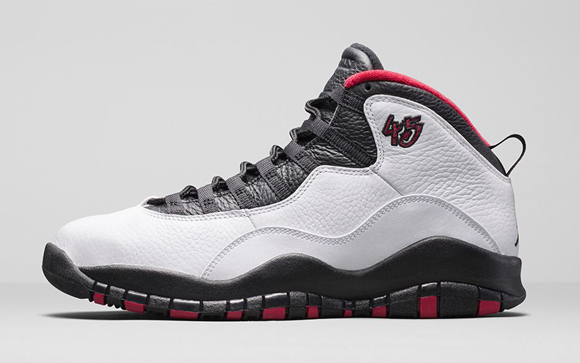 I was just able to place an order for these from Finishline at around 10am pacific time. 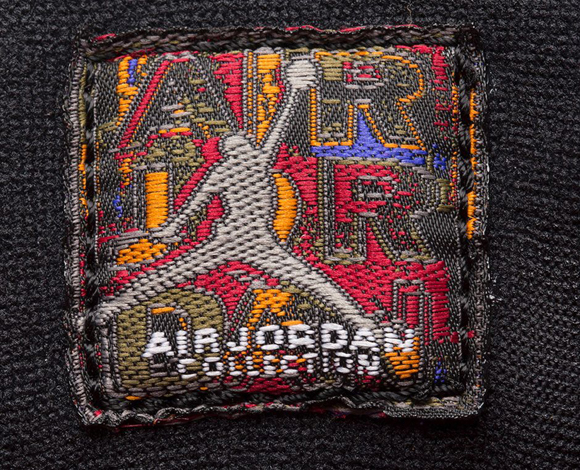 Sure they can always cancel the order but I think this is the first Jordan Retro in literally 15 years I’ve been able to cop so easily. I didn’t even need to wake up early or deal with website crashes. Awesome. 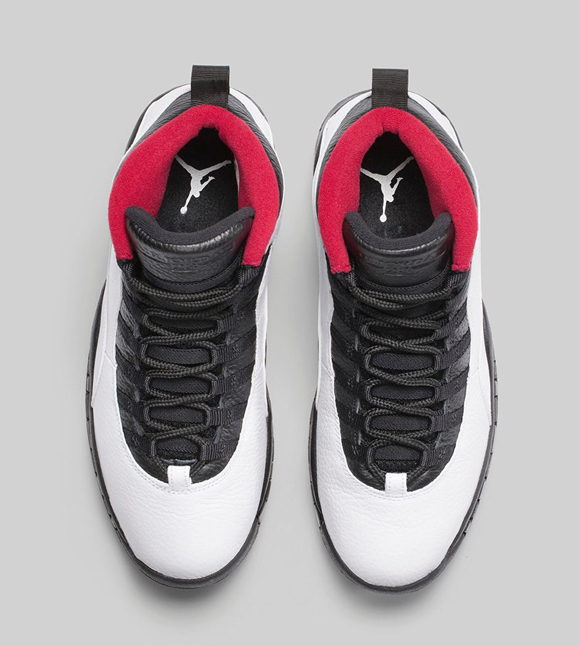 I do think its lame Finishline is charging for shipping though. But I guess you got to make your money when you can. $214.18 is more than I wanted to spend but it is what it is.